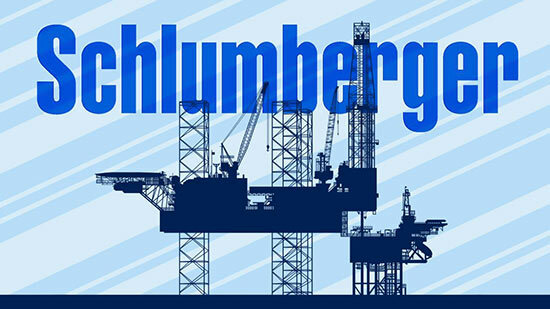 Sri Lanka on Wednesday signed an agreement with a subsidiary of U.S. firm Schlumberger for a $50 million seismic study off the country’s east coast to evaluate any prospective oil resources, a senior government official said. Sri Lanka signed the agreement with Eastern Echo DMCC, a subsidiary of Schlumberger, to carry out seismic data acquisition surveys, advance data processing and interpretation work or modeling of petroleum systems. “The main objective of entering into this agreement is to acquire more petroleum data using modern acquisition and processing techniques,” Arjuna Ranatunga, Minister of Petroleum Resources Development told reporters after signing the agreement in the Sri Lankan capital Colombo. Ranatunga also said that the company would invest at least $50 million for several data acquisition projects, including 2D and 3D seismic, in selected offshore areas around Sri Lanka and would recover the investment from sales proceeds to multiple investors. This agreement follows comments on May 4 from the Director general at Petroleum Resources Development Secretariat (PRDS) Vajira Dassanayake, who said Sri Lanka would sign agreements with French oil company Total and Eastern Echo DMCC for a seismic study off its east coast. Sri Lanka first signed a deal with Total in 2016 to conduct a study off the eastern coast but this did not take place. Dassanayake earlier in May said Total would invest $3 million to $10 million for the seismic study, while Eastern Echo DMCC would carry out the marine survey. Sri Lanka produces no oil and is dependent on imports for all of its fuel requirements, despite trying to reinvigorate oil and gas exploration after its 25-year civil war with Tamil separatists ended nine years ago.